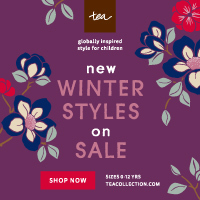 When I was a little girl, we had a monthly subscription for about a year very similar to this. It was one of the highlights of my month every time it arrived in the mail. I loved learning about a new country and pretending I visited it by putting stickers into my "passport" and doing the other projects included in the kit. 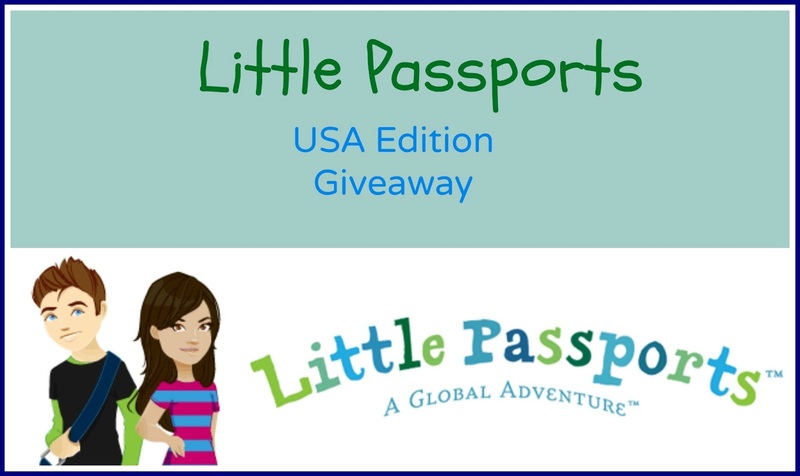 So I am happy to present to you the Little Passports giveaway from Momma Lew's Blog! School ended here last week and I have been busy trying to organize some sense of school work for my little ones. Worksheets only go so far, so I look to find things that are hands on, which seems to work for my 4 year old the best. We've had some pretty rainy days recently and we were particularly bored the day our Little Passports kit arrived. Great timing! 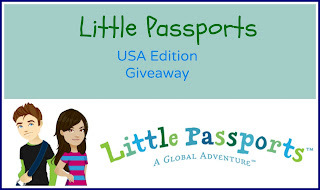 Little Passports has 2 editions -- USA and World. The World Edition is recommended for ages 5-10 and every month the main characters of Little Passports -- Sam & Sofia -- visit a new country. They send your child a fun package in the mail filled with a letter, souvenirs, stickers, photos, access to online games/activities in the Boarding Zone. There are 24 adventures available. I chose to review the USA edition, which although it is recommended for ages 7-12, I felt it would be a better fit for my children. Lately, my son has been very interested in finding things on the US Map and knowing about different states and places he been. The concept of the "world" is still a bit far out there for him. With the USA Edition of Little Passports, Sam & Sofia visit 2 states and then send your child a package full of a travel journal, stickers, postcards, pop out models and access to the Boarding Zone. There are 26 packages available for the 50 states. I have to tell you all that my son truly thinks that someone named Sam & Sofia mailed this to him, it's cute. The first kit you receive is the Discovery Kit. We immediately hung the Map up. Already it is helping my son learn where different states are. There are icons on each state representing what they are known for. So, it's helped him know that the Lobster is Maine, the Bull is Texas, the oranges are Florida, etc. Anyone else remember these cool Scratch Books from your childhood? I used to love them! The field guide is really cool. This is where you will share the information, stickers, pictures & postcards you learn from your own experiences and from Sam & Sofia's monthly adventures. In your Discovery Kit, you will also receive a disposable camera. My son thought this was AWESOME! 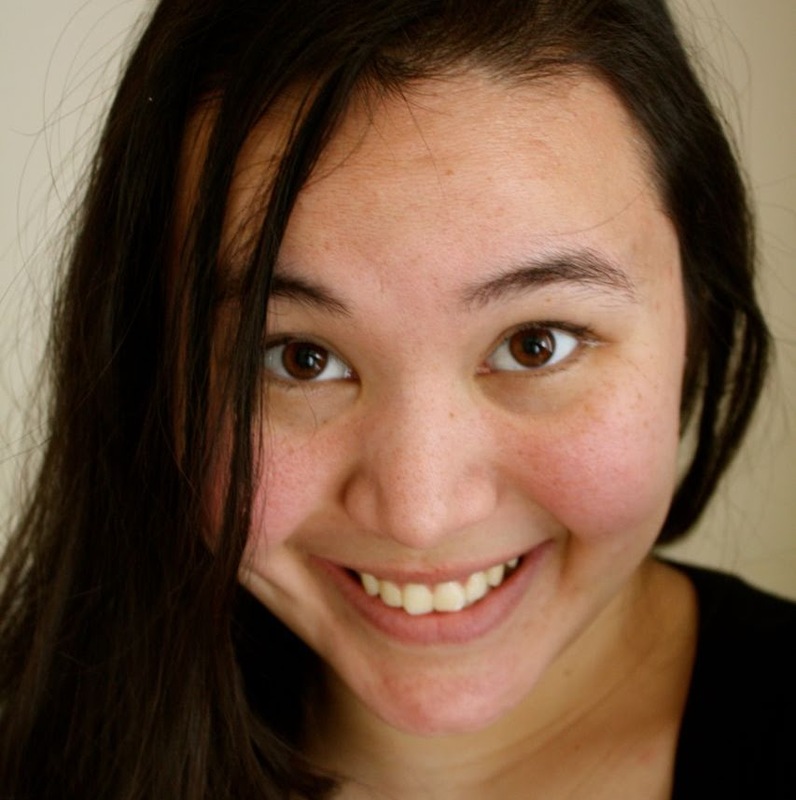 Little Passports offers a monthly plan or you can choose to sign up for 3, 6, or 12 months. Prices range from $11.95 to $13.95 a month. It really seems that this program is well worth the value. We're going to sign up to continue to receive the monthly passports and I will probably continue to do the monthly option. This is a great program in my opinion to start now, in the summer as everyone is off from school & soon boredom is going to set in. Plus, with family vacations and road trips, this is a wonderful way to take your Little Passports to a hands on adventure. Little Passports would like to give a 3-month subscription to one lucky reader! Simply enter though the rafflecopter below! Good luck! A1 photo is a branded name all over the world, who provide accurate picture as what the embassy need ,what the passport office asked for. So for a perfect passport picture come to A1 photo studio.